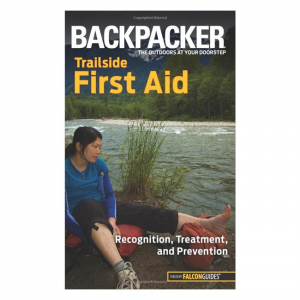 Backpacker magazine's Trailside First Aid assembles for readers an outdoor first-aid kit of essential items. 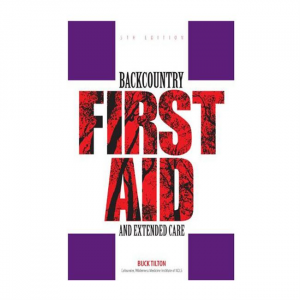 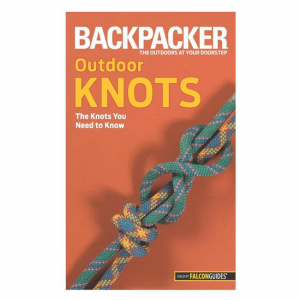 With the help of this guide, you'll be prepared to: soothe bites and stings; deal with hot and cold injuries; wrap sprains, fractures, and dislocated joints; and handle backcountry emergencies until professional help arrives. 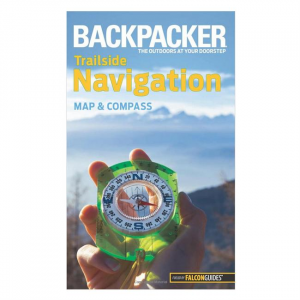 This handy pocket-sized guide is 96 pages and incorporates color photos, charts, and illustrations as needed throughout the interior.